Applied for an Aadhaar card but still haven't received it? You can easily check the status of your application online. All you need is a copy of the acknowledgement slip that you are given after your visit to the enrolment centre. If you have that, then this is an easy process. An Aadhaar card is an official government-issued identity card for Indians. Many government institutions accept this card as a proof of identity and some require that you produce your Aadhaar card. The card is issued by the Unique Identification Authority of India (UIDAI) on behalf of the government. It's steadily being linked to a growing number of government functions, and continues to grow in importance, so it's probably a good idea to get an Aadhaar card, even if you don't necessarily need one yet. Follow these steps to check the status of your Aadhaar card application online. Head to the Aadhaar status page on the UIDAI website. Check your Aadhaar acknowledgement slip. At the top you will see the 14-digit enrolment number and a 14-digit date and time of enrolment. Key in these two numbers in the EID and Date/ Time fields respectively. Type the captcha in the field labelled Enter the Security Code. This will reveal the status of your Aadhaar enrolment application. 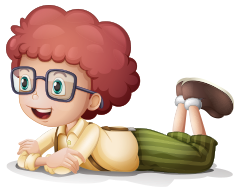 This is only for checking the status of a new application. If you have misplaced your card, and want to print out a copy that you can use, then check out how to download a copy of your Aadhaar card. If you've misplaced your Aadhaar card, don't panic because you can easily download a fresh copy. It needs you to know your Aadhaar number, but you can easily look that up online. The unique 12-digit government identification is not compulsory to have, but it serves as an identity proof on most forms that you'll fill, and some government agencies also require the Aadhaar these days. It is issued by the Unique Identification Authority of India on behalf of the Indian government. The good thing about Aadhaar is that unlike some other identity cards, its digital copy, downloaded from the UIDAI website, is as valid as the original card. So whether you've misplaced your card and need a new one, or just wanted to get a digital copy of the card to submit with a form online, the official website has you covered. Enrolling for Aadhaar is free and so is the process to obtain a digital duplicate; just follow the steps below and you're done. Go to the UIDAI website. 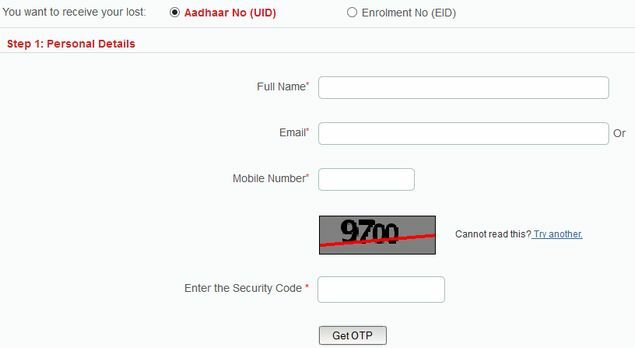 Make sure that Aadhaar No (UID) is selected from the two options near the top of the screen. Type in your full name, as printed on the Aadhaar card. 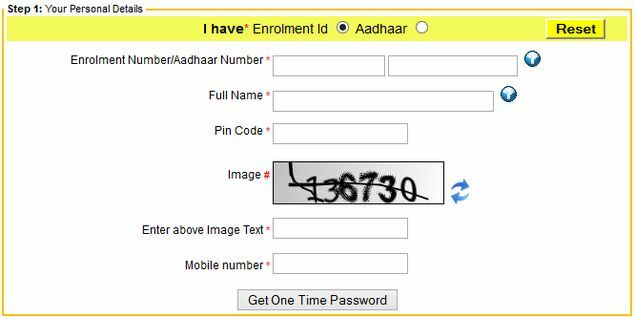 Type either the email address or phone number that you used to register for Aadhaar. Enter the characters you see in the image above Enter the Security Code. A one-time password will be sent to your email address or phone number, whichever you entered in the form. Enter this password in the form next to Enter OTP. Now you'll receive your Aadhaar number on via SMS or email. Select Aadhaar next to I have. Enter your Aadhaar number, full name and the PIN code of your residential address. Key in the characters in the image in the field Enter above Image Text. Click Get One Time Password. This one-time password will be sent to your phone number if you click Confirm in the pop-up. Alternatively, you may click Cancel and have it sent to your email address. Enter the password you received into the form next to Enter OTP. 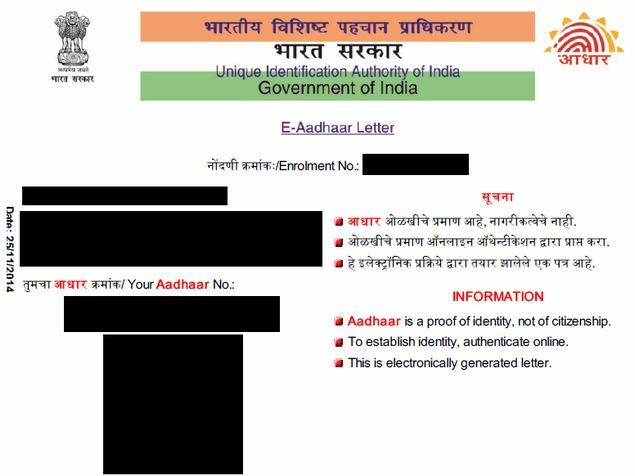 Now your Aadhaar card will be downloaded in a password-protected PDF file. The password is the simply the PIN code of your residential address. You can now print this file, and it is a fully valid Aadhaar card. 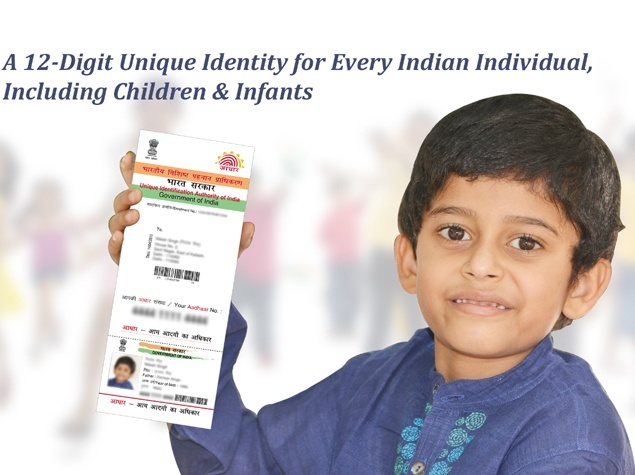 Aadhar or UID is a unique identification authority of India issued by Government.Aadhar card is the most authentic proof of identification and address in India and is accepted at any place where address and identification proof is required.Click here to know more.